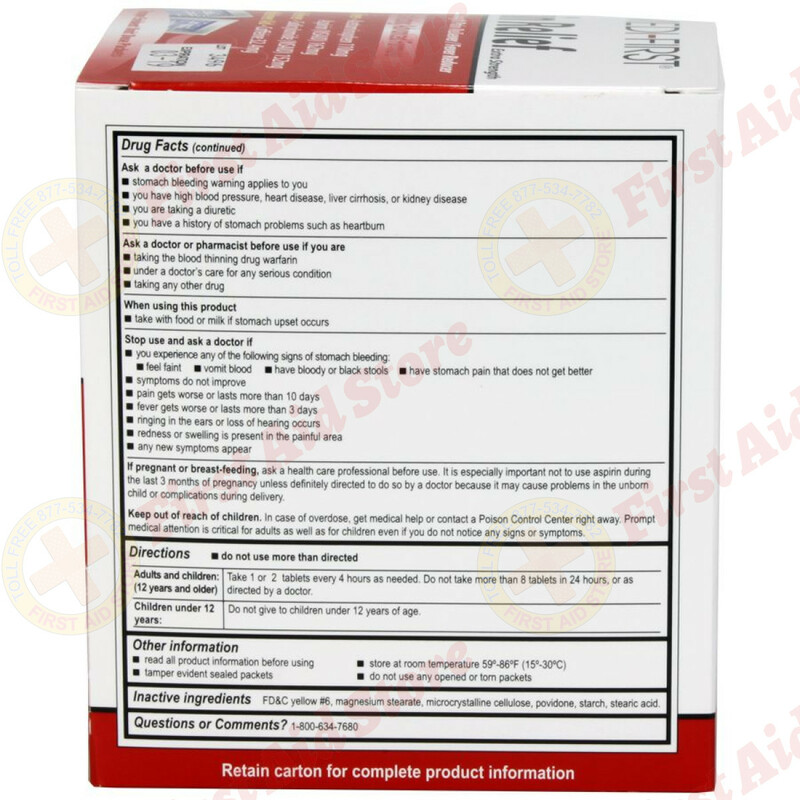 Adults and children: (12 years and older) Take 1 or 2 tablets every 4 hours as needed. 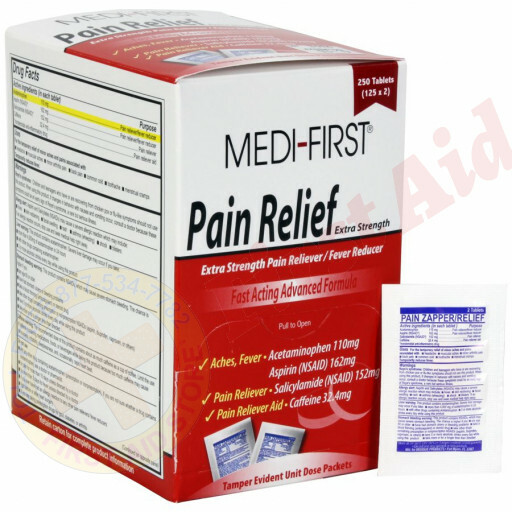 Do not take more than 8 tablets in 24 hours, or as directed by a doctor. 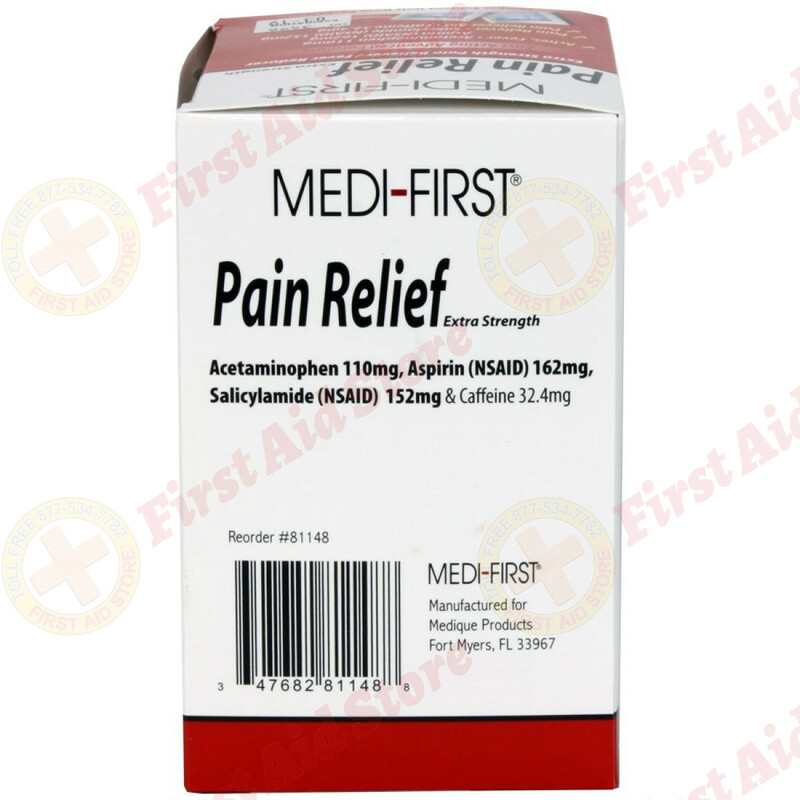 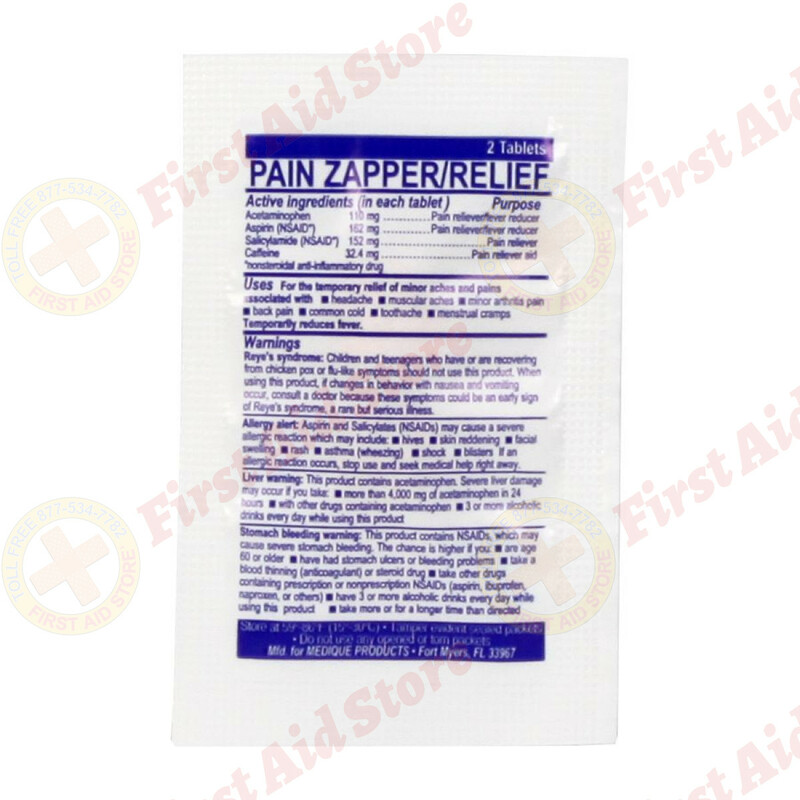 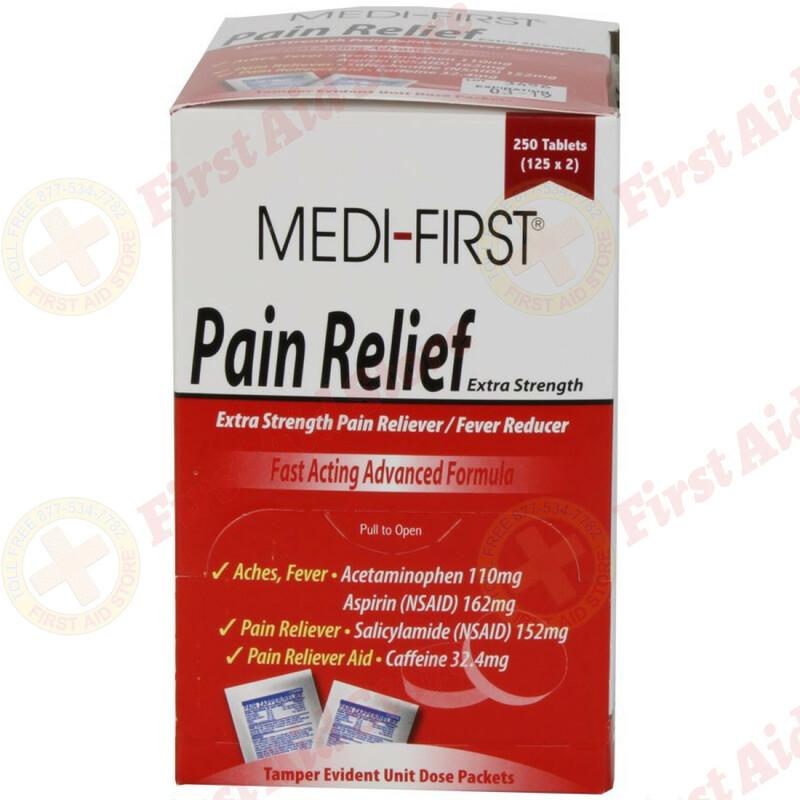 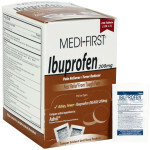 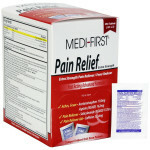 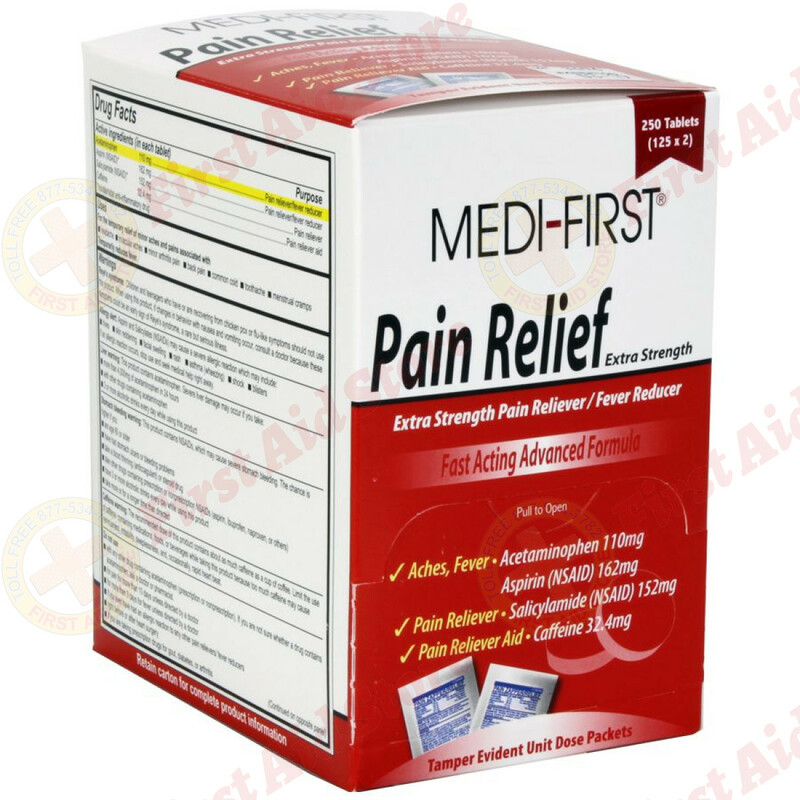 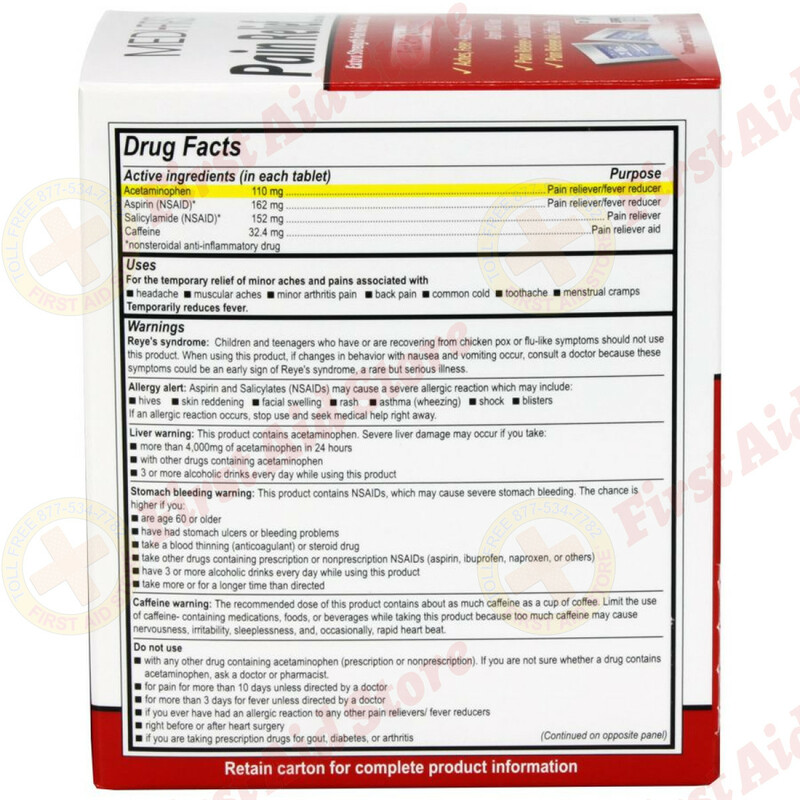 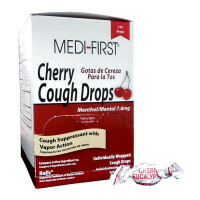 The Medi-First Pain Relief, 250/box.